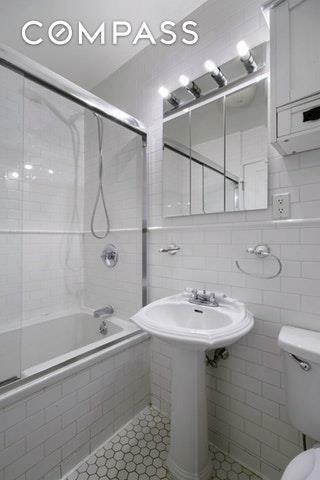 LOWEST PRICED 4 BEDROOM CONDO IN HARLEM! NOW EVEN MORE AFFORDABLE! Welcome to The Normandie, one of Harlem's most prestigious pre-war condo buildings. 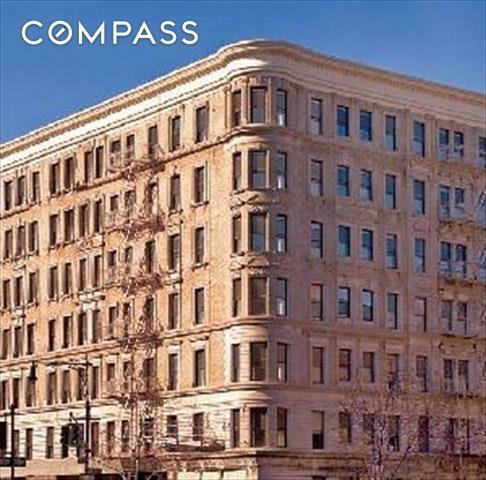 This beautiful, oversized, 4 bedroom, 2 bath apartment has a feeling of elegance that is rarely found in homes of this size. Overlooking tree-lined 119th street just off Lenox Avenue apartment 2A is ready for you to move in. Enjoy the pleasure of snuggling around the real wood-burning fireplace! The kitchen is a joy to cook in. It features stainless steel appliances with ample cabinet space and granite countertops. It has central HVAC and a Washer/Dryer is in the apartment. Also included with the sale is a large, private storage room. Above all, this apartment is extremely quiet! The Normandie, built circa 1910, converted to a luxury Condominium in 2005. The building has a doorman Monday-Friday 8 AM to midnight and on weekends 4:00 PM to midnight. The building has a well manicured, furnished roof deck with breathtaking views, a fitness room and children's playroom. 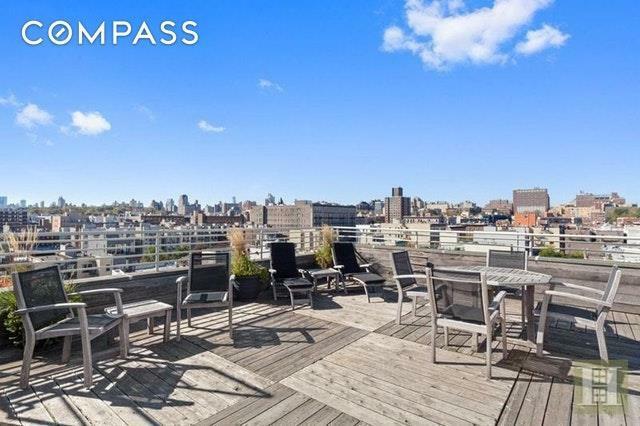 Ideally located in the heart of central Harlem near shopping, amazing restaurants, clubs and easy transportation via the 2/3/A/B/C/D/ trains at 116th street, the #102 bus to the east side and the #7 bus to the west side. Mount Morris Park is a block away, Morningside Park, 3 blocks away and Central Park is your backyard just a few blocks south. A respite from the city with all it offers at your feet. 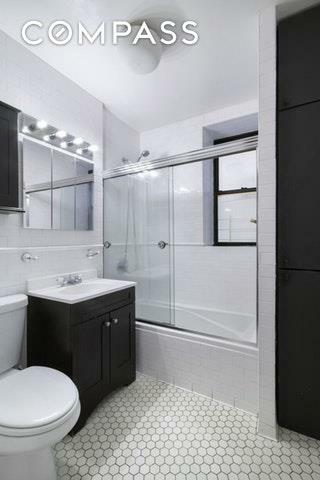 This is the lowest priced 4 bedroom condo in Harlem! Listing courtesy of Eric Ramme of Compass.